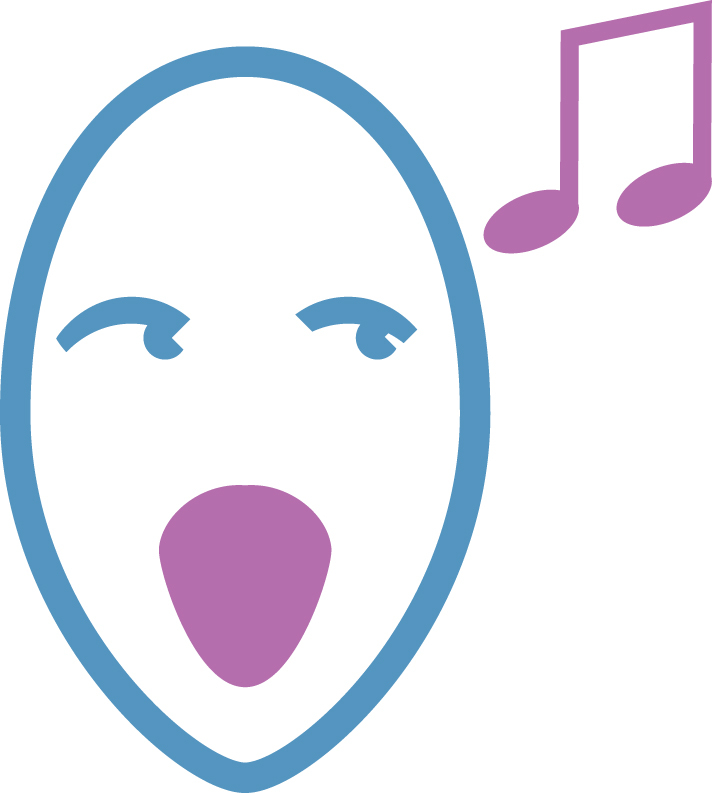 The most popular vocal score for Vaughan Williams' Fantasia on Christmas Carols is shown below. 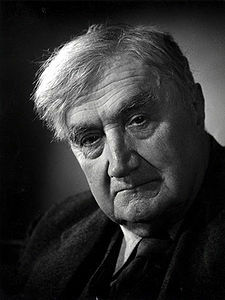 Cheerful agnostic that he was, Ralph Vaughan Williams still loved Christmas, and especially Christmas carols. One of the first things he wrote as a child was a carol and one of the last things he wrote as a very old man was a carol, and in between he wrote more Christmas music than any other first-rank twentieth century composer. Vaughan Williams’ seasonal compositions reflect his love of Christmas in general and of carols in particular. The Fantasia on Christmas Carols, written for baritone, orchestra and chorus, was dedicated to Cecil Sharp (who, together with Vaughan Williams, was instrumental in collecting and arranging a huge volume of English and British folk songs). It is based on four traditional English carols: ‘The Truth sent from above’, ‘Come all you worthy gentlemen’, ‘On Christmas Night’ (The Sussex Carol) and ‘There is a fountain filled with blood’, plus hints of other carols.